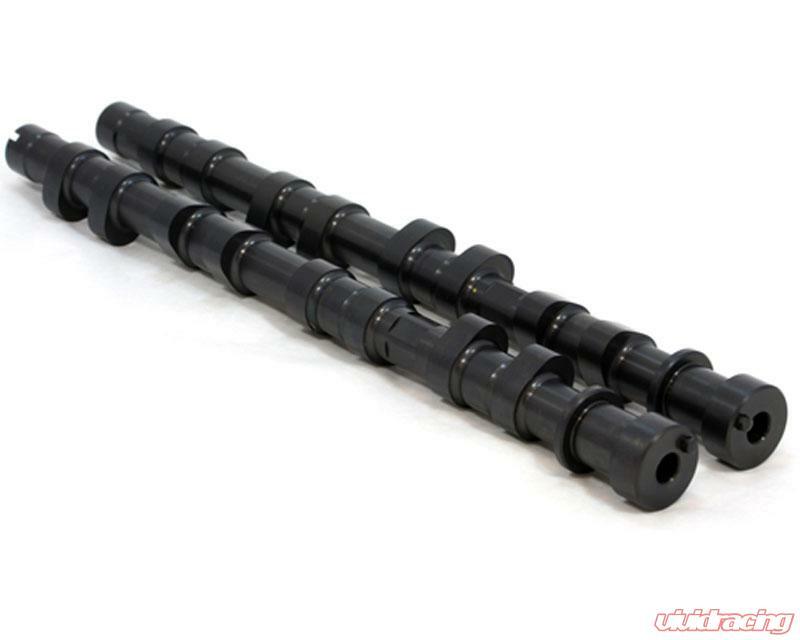 GSC Power Division Billet S3 cams for the Mitsu Evo 1-3 and first and second Gen DSM cars. The S3 cams are designed for those running larger turbo's 67mm and larger. Designed for a rev range of 4500-9500rpms, GSC Beehive Spring and retainer kit strongly suggested. 600-1000whp camshaft. Idle is rougher than stock.